Tiara is Whinny's daughter. She is one of our smaller Irish Jacks. 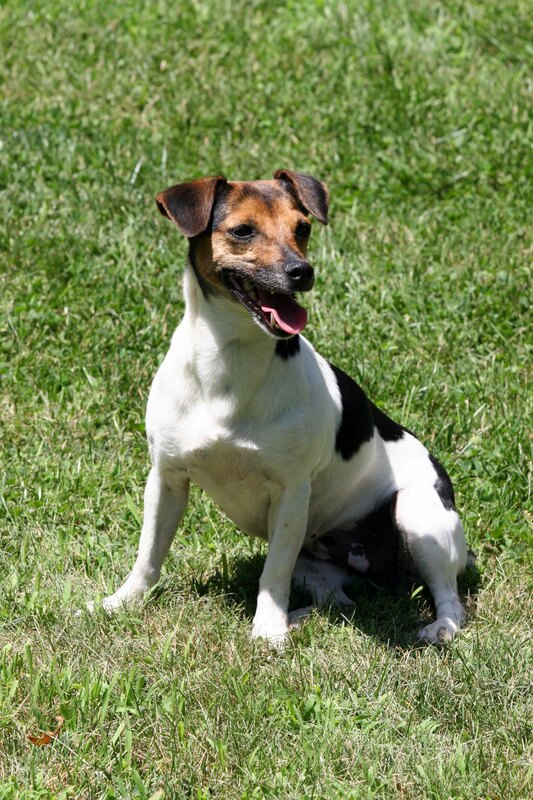 She is also the most affectionate Jack Russell you will ever meet! She adores attention and is the perfect little companion. She is never on a leash because she is always within a few feet of us eagerly awaiting our approval.